We have worked with 3PL and 4PL logistics clients along with logistics consultancies. We consult, design, develop and market to expand your business. 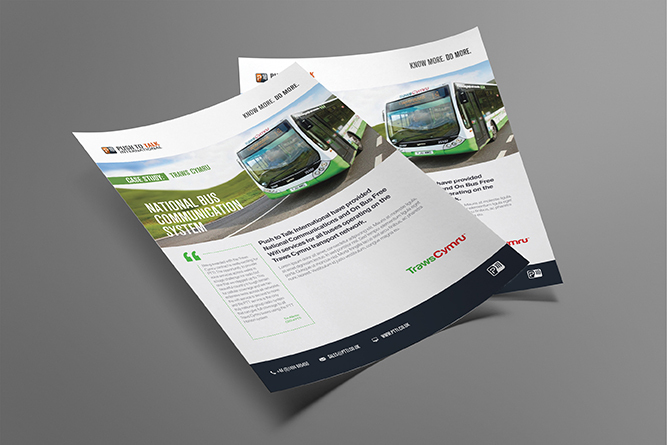 As well as rebrands we have launched a number of websites for transport companies, which has become an area of expertise. Having worked with multiple logistic companies we have accumulated a lot of experience in this sector. 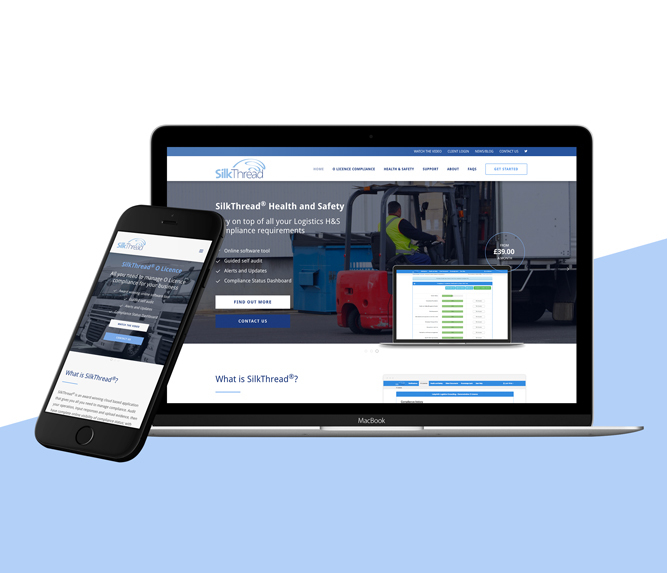 By keeping simplicity and efficiency at the forefront of our design making process we can help streamline every aspect of communication for logistics companies. Reagan Nyandoro – Marketing Manager , 3T logistics. 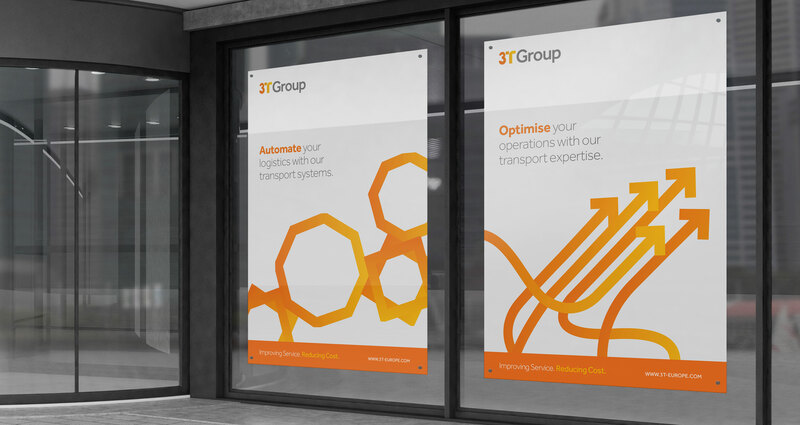 Bringing bold branding to the logistics industry. Branding, Brand Guidelines and much more.Read more. Silkthread is a compliance tool for the logistics industry. The website was made to show the features and price points in an engaging way.Read more. Push to Talk International run group communications man industries such as Police force, rail companies etc.Read more. Document Templates — For annual reports, case studies, flyers. Print — Varied design livery for HGV, vans, helmets, clothes, etc. 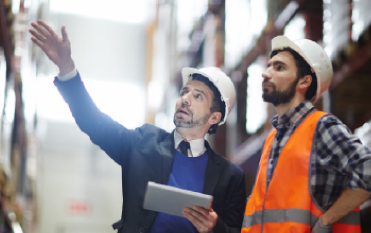 See our top three recent blog posts on Logistics.